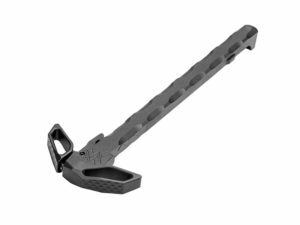 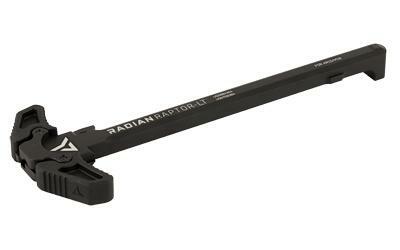 The Radian Weapons Raptor SL Charging handle is precision machined from high quality 7075-T6 aluminum and anodized to make it look fantastic and reliable when charging your weapon or clearing every time. 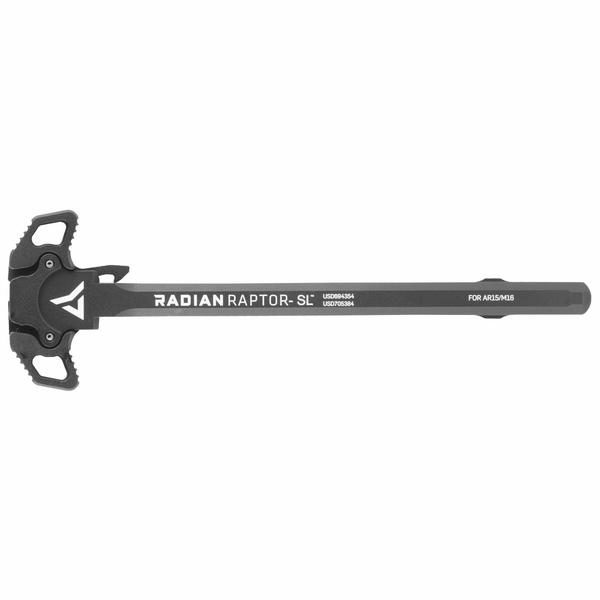 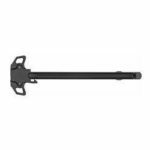 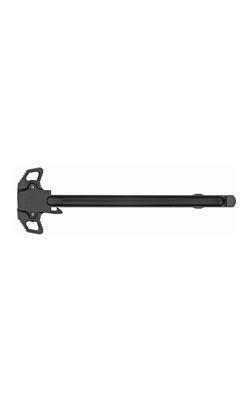 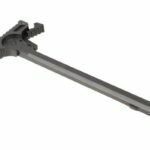 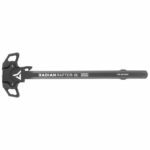 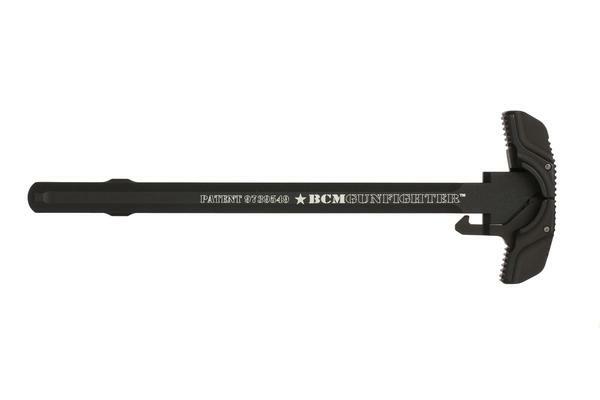 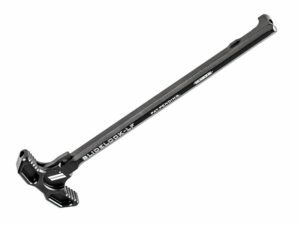 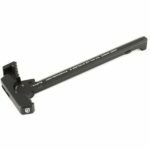 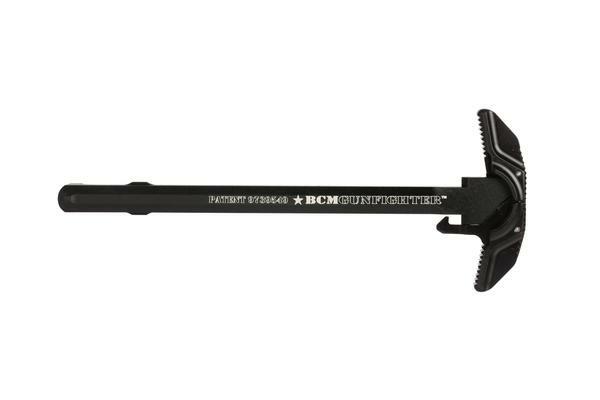 The ambidextrous design makes it easy to use with either hand with the light weight high quality, durable Radian Raptor SL AR-15 ambi charging handle. 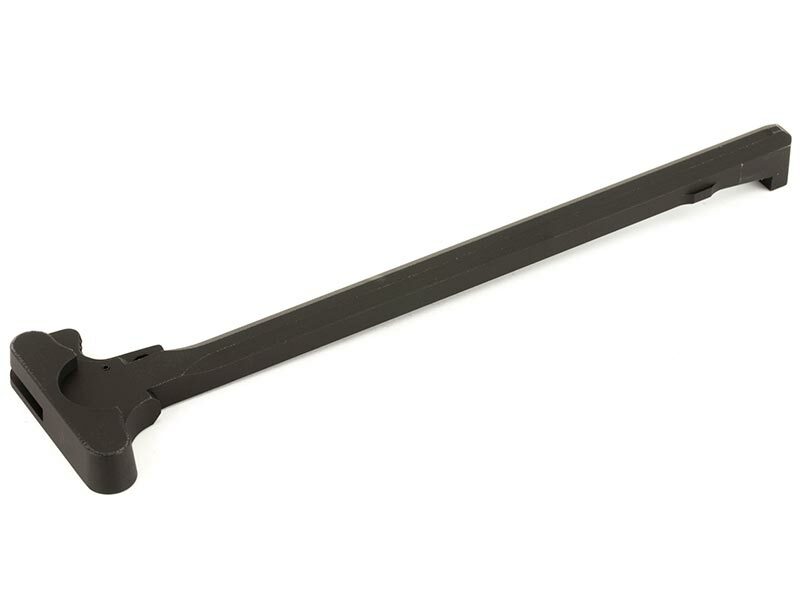 AR-15 Platform Calibers such as .223 , 5.56 , 300 Blackout , 762×39, and 9mm will benefit from this upgrade in increased reliability, function, feel and look. 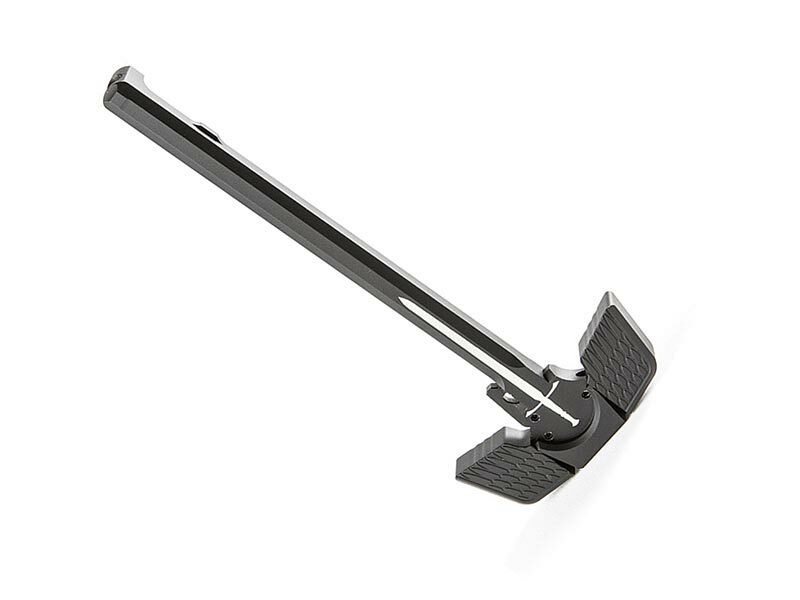 Deep grooves on release levers easy to locate and use with gloves. 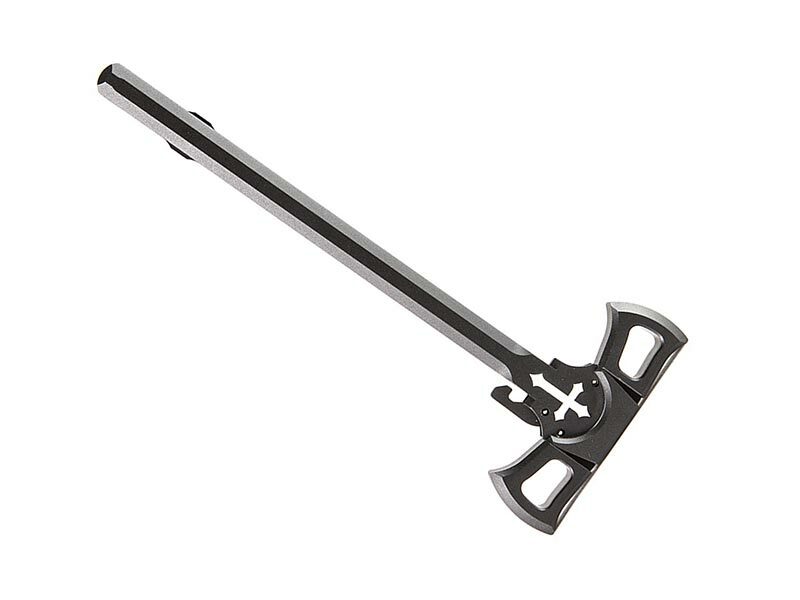 Solid feel and smooth operation. Smoothly machined edges reduce snags and are easy on your hands. 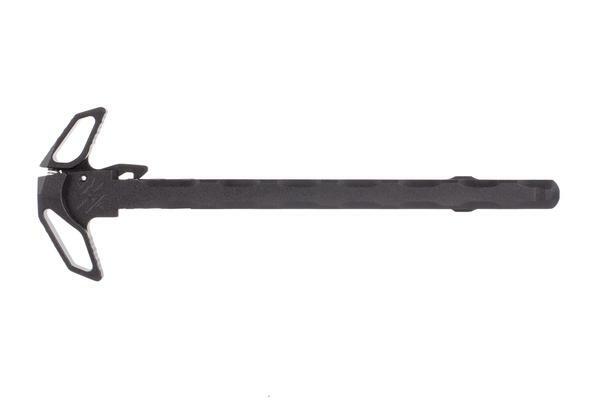 Design gives rifle a unique, aggressive appearance. 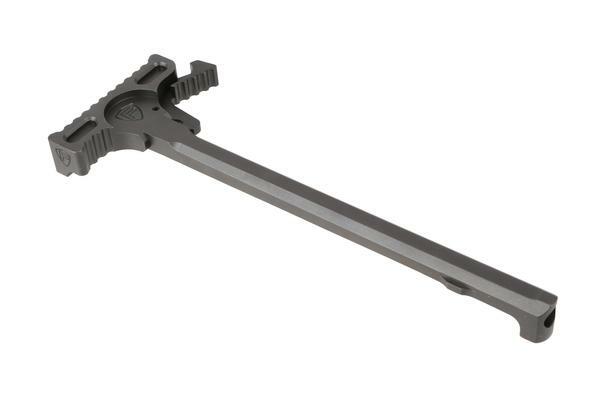 Milspec Type 3 Hard Coat Anodized Finish.